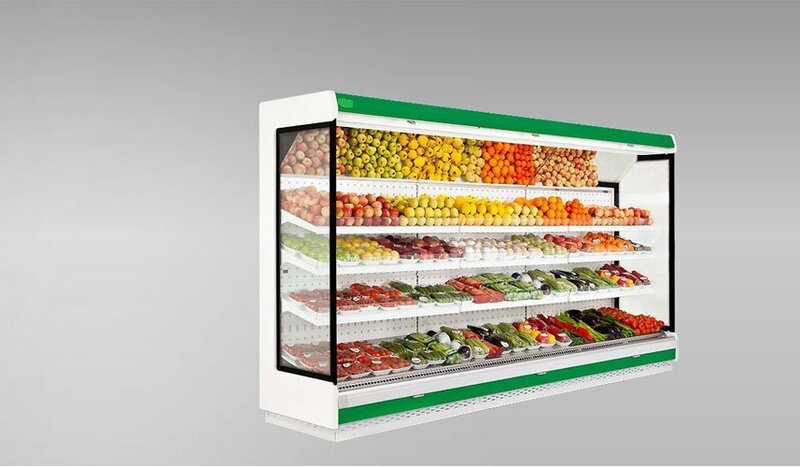 Multi-functional eElectronic Panel - Lifco Technical & Trading Co.
Its high inner capacity presents the maximum display capability and offers professional solutions for all kind of fruit and vegetable in limited display areas. Refrigerating system is air-circulated and puts forward hight performance. The whole body is 40 kg/m3 density injection polyurethane. Base display area and air-suction channel is produced with the quality of AISI 304 stainless steel. That offers options of usage by adjustable block shelves. Lower basin has the high inner capacity with its 300mm of height. That saves energy with night blind. The LIFCO Group was founded five decades ago by the sharp and determined vision of its founding father late Mr. Mohammed Salim Hassan. Now it has become a leading enterprise in the global market through carving out its own niche in marketing, distribution, logistics and global trade in various brands of food products and related services as well as a surpassing turnover of more than $200 million. Make sure you don't miss latest news and get updates about our new products !